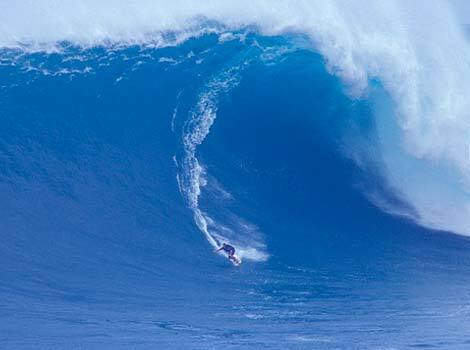 On Wednesday the surf report called for 20 foot waves so I headed out to my favorite big wave spot. I ended up surfing way out on the north point where I hadn't surfed for nearly a decade because it hadn't broken out there for years like that. Weather and waves are cyclical though there are rather random local or short term permutations. I'm wondering whether market prices are similar to weather and have decade long cycles or more. Ice ages have century and millennium long cycles. Sunspots have 11 year cycles (prime again). If so, what are the differences or similarities in the long term market cycles. Always looking at the same 10-15 year data will not reveal these longer term cycles. .